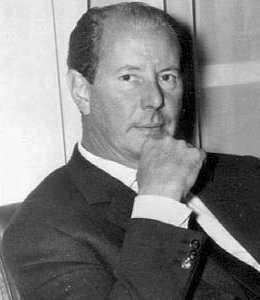 Terence Young, the director who established the James Bond film style in the first, second and fourth Bond pictures, died Sept. 8 at a hospital in Cannes after a heart attack. He was 79. Young was praised for the modestly budgeted film’s then innovative look, a quick-cut tempo that was favorably compared to television commercials. He also took credit for the knowing humor that sent up the whole enterprise, engaging peevish critics as well as the audience, and for polishing the rough-hewn Sean Connery into a man who could impersonate the tastefully snobbish Bond. Originally published in For Your Eyes Only #33.